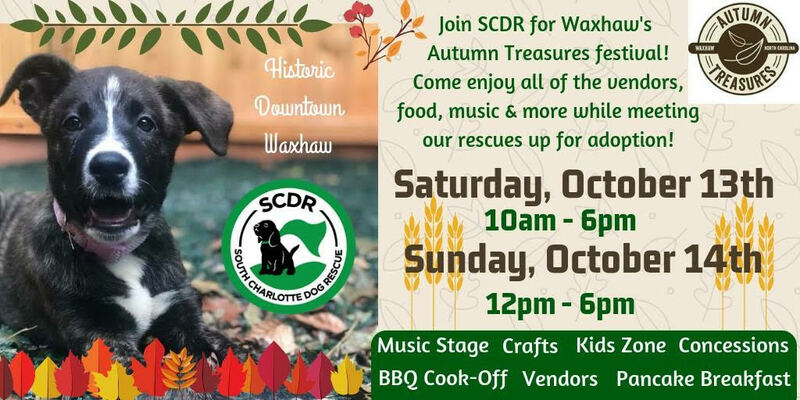 Looking for something fun to do this upcoming weekend, SCDR is hosting the Autumn Treasures Festival. The Autumn Treasures Festival is a fun-filled family event taking place in historic downtown Waxhaw. October 14th, 12:00 – 6:00pm. And of course, South Charlotte Dog Rescue they will have adoptable dogs there for you to see. For more information about this event: click here. 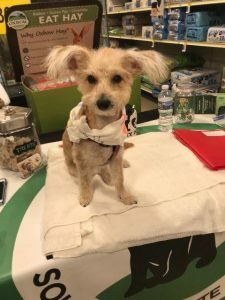 Smarties, South Charlotte Dog Rescue needs your help!! They need volunteers for next weekend’s event. Spots still available Friday and Saturday! This is a huge fundraiser for their non-profit rescue. They need about 40-50 volunteers. Volunteer Opportunities include: volunteer management, set-up, tear-down, selling tickets, public tasting distribution, awards ceremony assistance and answering questions from the public. Smarties, Meet this week’s rescue, sweet little Coco. 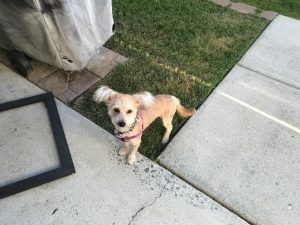 She is a seven month old yorkie/poodle mix. Could this little pup get any cuter? She is great with other dogs and loves kids. Coco loves to run and play then snuggle up to you for a nice nap. Bonus: she is crate trained and will ask to go potty outside! * If you are interested in adopting Coco, please submit an application from our website at www.southcharlottedogrescue.com.